To brew: In a cup put one Alwazah tea bag. Pour over water which has just started to boil and leave to stand for 5 minutes. Remove tea bag. Add your preferred sweetener (sugar) or lemon if desired. 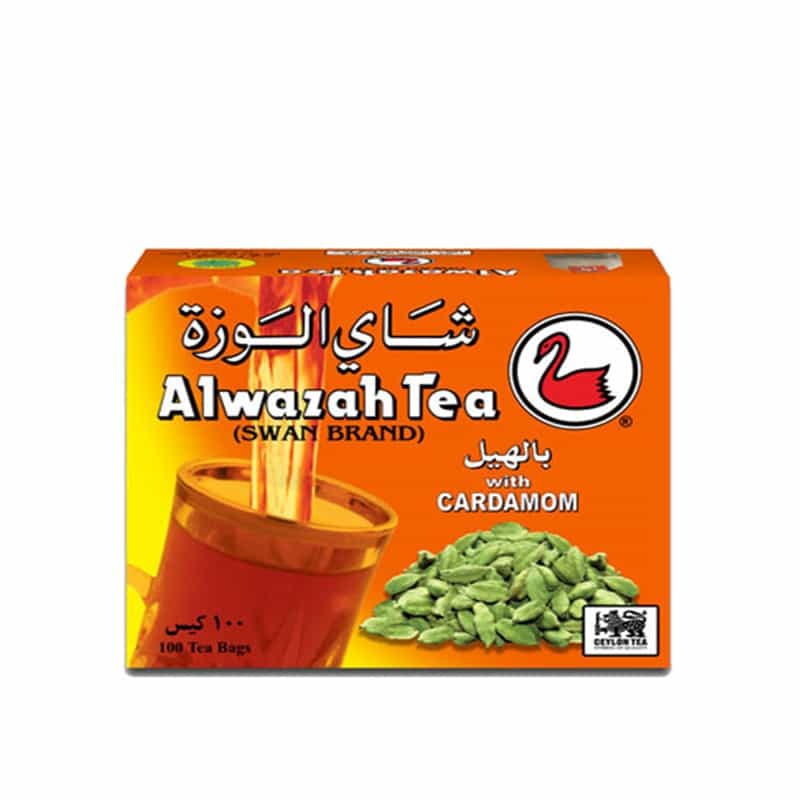 Alwazah Black Tea Bags with Cardamon are a blend of 100% Ceylon Teas especially chosen to suit the Arab palate.